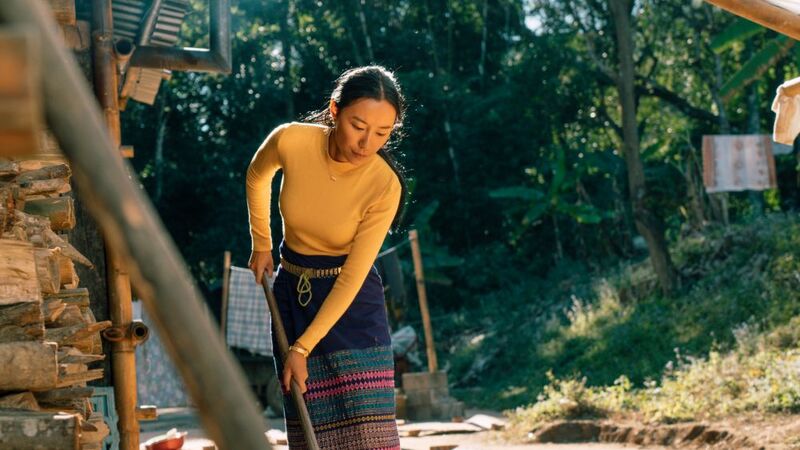 After years working in town, Ye Nan – a mother from the Dai Minority – comes back to her village in Yunnan Province at the Sino-Burmese border to take care of her 13-year-old problem daughter. However, the road to rebuilding their relationship is full of obstacles. One day the daughter is arrested for stealing money from a donation box in the most sacred temple with her friend, who gets sick afterwards. 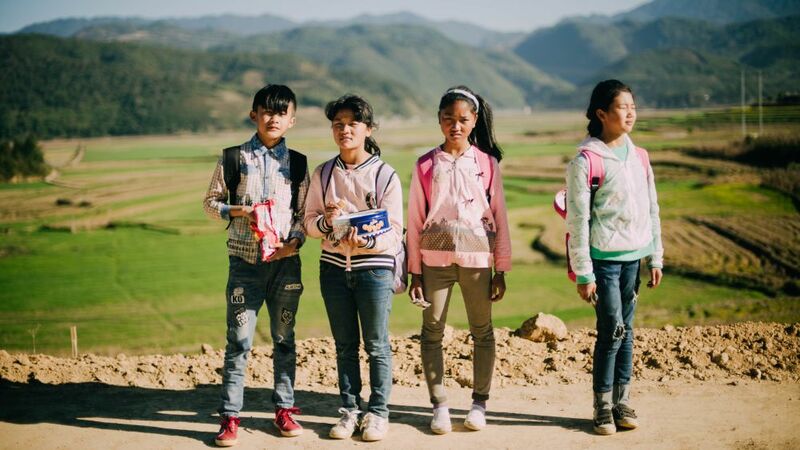 As people think the girls are possessed by a devil, to save the girls and the future of their village they decide to follow indications from the Mountain God, who asks them to worship the stone Buddha in the 250-million-year-old karst cave during the Water-Sprinkling Festival.